Harburg is basically a church, a German Lutheran church. It never developed into a town or even settlement, but it did have a general dealer and a post office. The geo location of the church is 29.3233°S 30.7033°E and 1004m. 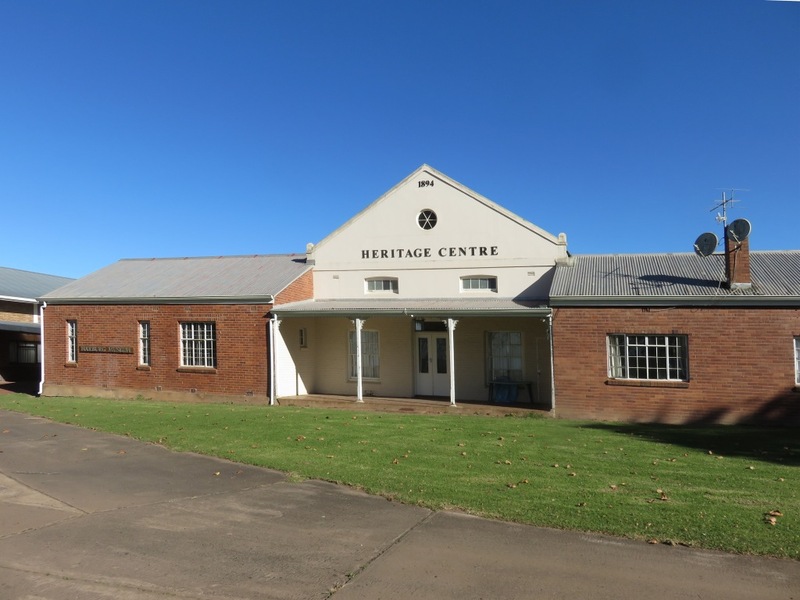 As the German colonists of the Hermannsburg mission and from the Bergtheil Natal Cotton Company moved away from their initial locations they started to populate the areas to the south of Hermannsburg. I have no information when exactly that was. 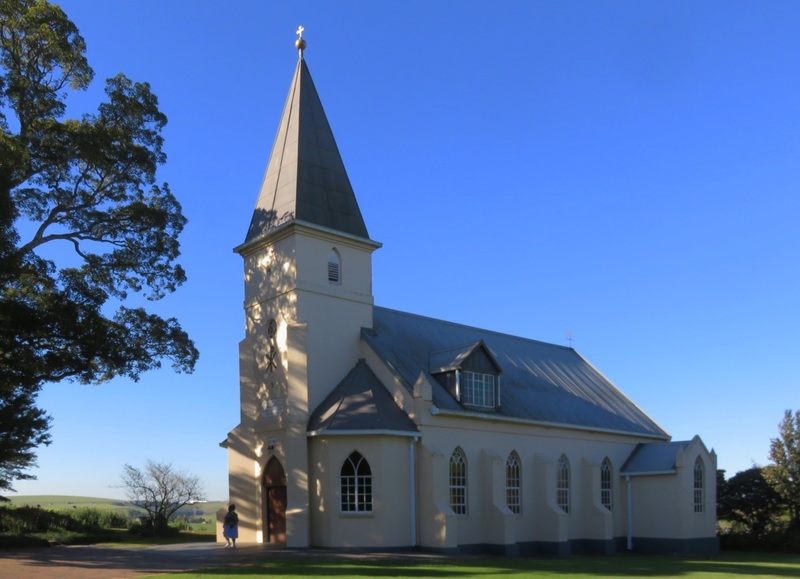 There is a document in the museum of an agreement between the farmers of the Noodberg area with the Kirchdorf congregation of the Lutheran church whereby the pastor from Kirchdorf, Pastor Stilau, would be coming to Noodberg once a month to hold a service. The document is dated 13 August 1885. For this the community undertook to pay £3 each year per family to the Kirchdorf congregation of which they were a part of. 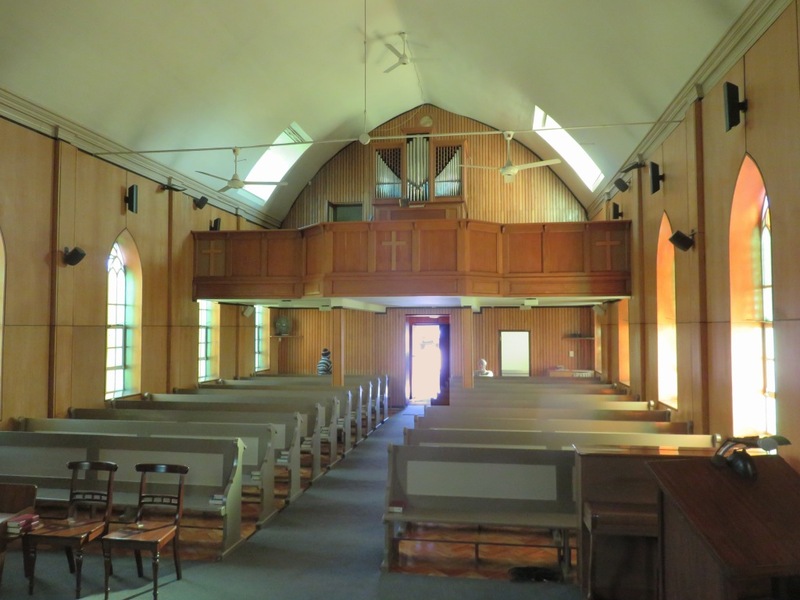 A chapel was built in 1886. The next milestone was when they formed their own congregation in 1891 and called it Neuenkirchen. A big event was when there was a split in the German Lutheran church, Kirchdorf voted to go with the Free Evangelical Lutheran synode, whilst the Neuenkirchen community decided to stay with the Hermannsburg mission. 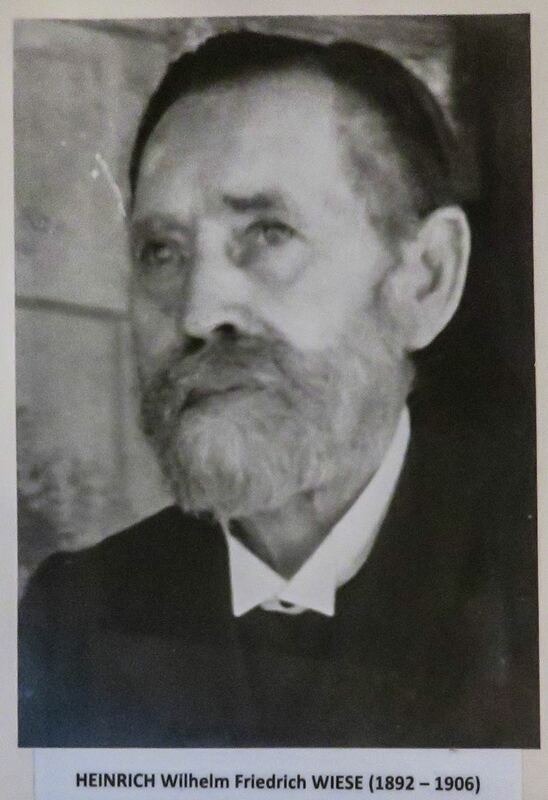 The mission was approached to appoint a pastor for them, this was Pastor Heinrich Wiese who served the congregation for 14 years, 1892 to 1906. With the agreement of the members he changed the name to Harburg. During his time a German school was established which kept going until 2005, which had to be closed due to declining numbers. The building is now used as a retreat center. Another structure was the church inaugurated in 1897. It is in the typical North German style. The organ was supplied by Paul Ott from Göttingen Germany in 1955. Before that they had to do with a harmonium. Earlier than that there was a general store built in 1892. A wing of it is now used for the museum. Ref 2.: W.H.C.Hellberg, Die Deutschen Siedlungen in Süd Afrika seit der Mitte des neunzehnten Jahrhunderts, a dissertation to obtain a PhD in literature at the university of Stellenbosch, 1954. A scanned copy is available on the Internet, use author and title as the search term.